Pursuant to HB 191 (2009), “headquarters” that commence operations and “headquarters” of certain “employee-owned” businesses that commence or expand operations on or before December 31, 2024 may be eligible for the program. Eligible businesses must be classified as SIC 8711, 8712, or 8721, and must have been headquartered in Missouri for more than 50 years. 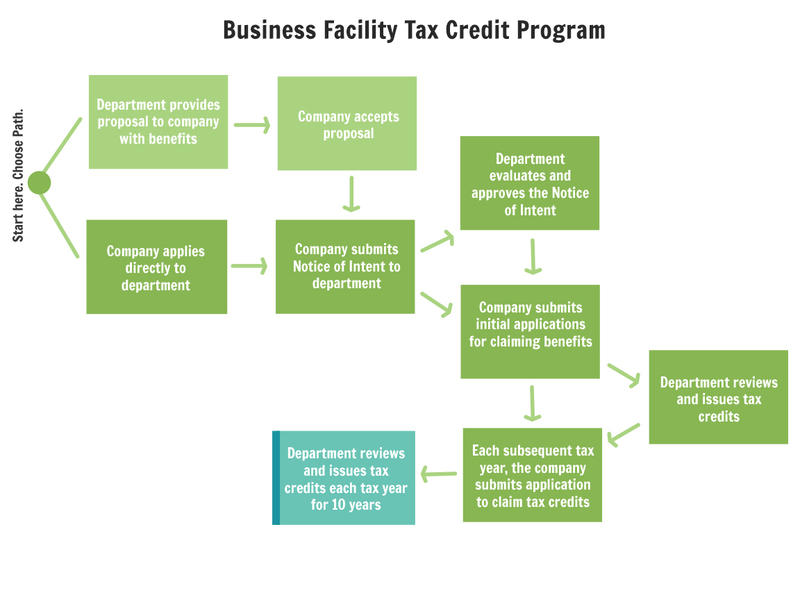 To receive credits in any of the ten years, the “headquarters” facility must create at least 25 new jobs and make $1,000,000 in investment in that year as compared to the base year (the year prior to the commencement of operations at the facility), and maintain total new business facility investment of at least $20 million and total employment of at least 500 new business facility employees. The investment credits are based on the original cost of machinery, equipment, furniture, fixtures, land and building, and/or eight times the annual rental rate paid for the same. Inventory is not eligible.